Can you think of anything better than adorable Stubby Siblings on your wall throughout 2014? 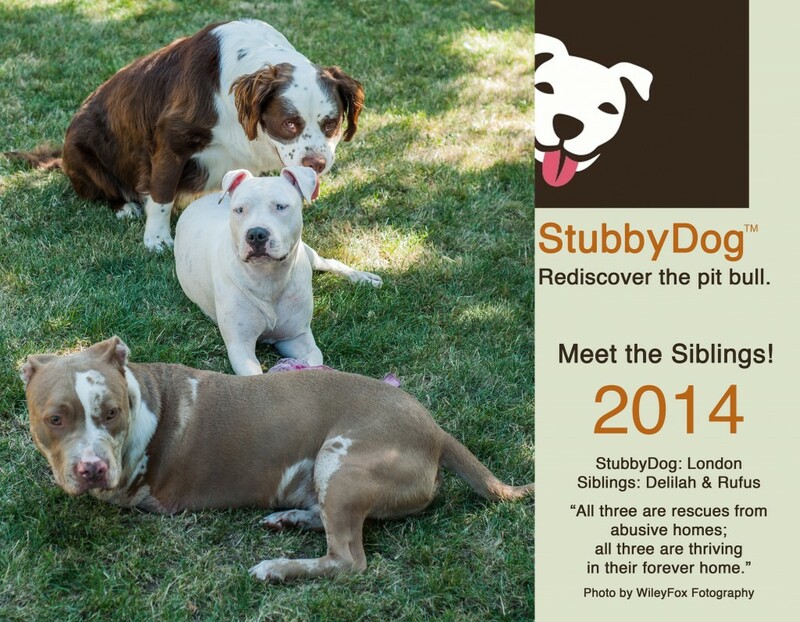 Here’s a sneak peek at the cover of the StubbyDog 2014 Calendar starring London and his siblings! Email [email protected] to order yours today! Hi, I would like to order a Calendar please. My name is Anne. Email address is [email protected]. Thanks! Just wondering if you deliver internationally? 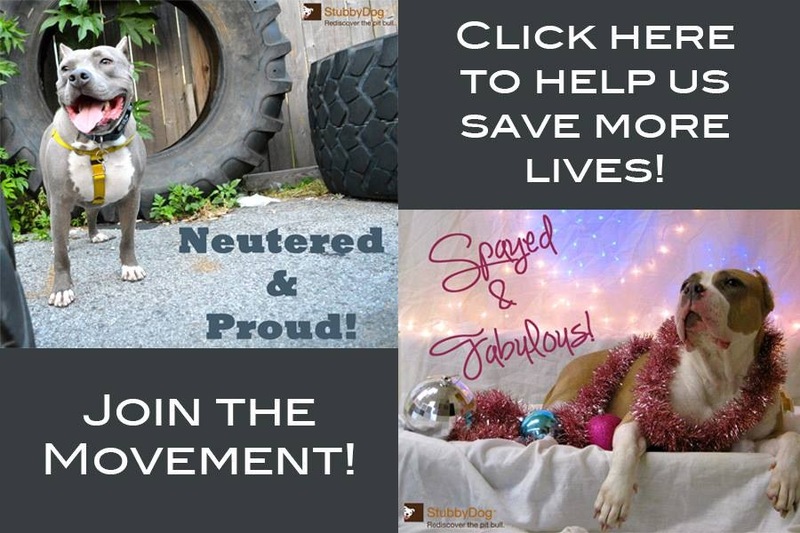 Thank you for supporting StubbyDog! What country would we be shipping to?